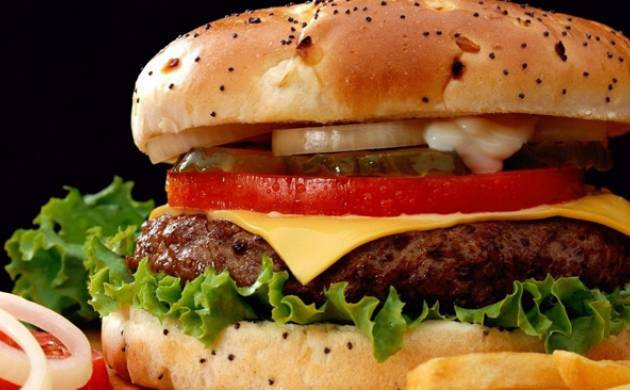 Consumption of fast food and carbonated drinks does not lead to obesity alone but also dental caries, experts said on the eve of World Dental Day. Recent surveys indicate that people who consume lots of fast food and soft diets are prone to suffer from dental decay and gum problems, experts said. “Junk food has a lot of refined sugar which makes the food stick to the tooth. Potato chips, pizza, pasta and burgers etc easily get stuck in the crevices between two teeth and starts converting into sugar as they stay for more time in the mouth and leads to the enamel getting decalcified,” said Professor Gyanendra Kumar of Department of Pediatric Dentistry at Maulana Azad Institute of Dental Sciences. Even carbonated beverages are very harmful as they contain phosphoric and citric acids that corrode tooth enamel, Kumar said. “The mouth is full of micro-organisms and bacteria. They interact with the sugar and acidic medium to cause decay and cause cavity,” he said. According to dentists, most people do not take their oral health seriously and only approach doctors when it starts affecting their day to day chores. “We see a large number of patients in OPDs having gum problems and cavity. They admit to be indulging in consumption of fast food,” said Professor Ajoy Roychoudhury of Centre for Dental Education and Research at AIIMS. He said there is a significant rise in gum problems and cavity among school-going children due to consumption of carbonated beverages and junk food. “There is need to spread awareness about which foods one should avoid and which are good for teeth...Calcium-rich foods like dairy products, leafy greens, tofu, broccoli, almonds etc help boost teeth health,” Roychoudhary said.